Everybody wants to ride the most robust trend possible, for as long as possible. Because of that, one primary task is to enter a direction as fast as possible. To do that, one needs to anticipate the start of it. Or the end of the previous trend, if any. For this reason, traders look for patterns that usually form before significant reversals. Such patterns bear the name of reversal patterns because this is what they do: they signal the end of a trend and the potential start of a new one. In technical analysis, there are many patterns that fit into this category, and the major difference between them comes from the source that invented them. The Western approach of technical analysis comes with patterns like the head and shoulders, ascending and descending triangles, etc., while the Japanese one comes with candlestick techniques. Part of the Western approach, the double and triple bottom patterns signal the inability of price to continue the previous trend. In doing that, it fails at around the same level. When it fails two times, the market forms a double top or bottom. When it does the same thing for three consecutive times, a triple top or bottom appears. In the Forex market, the levels are far from being exact, due to the immense volatility that surrounds the currency trading arena. As such, traders should adjust the patterns to the FX market’s reality. It is not the same in markets like the equity one, for example, or in low volatility environments. In this case, it is common for the market to fail almost at the same level. What’s valid for a double top or bottom is correct for the triple one as well. Therefore, the chart below should explain both patterns. In this case, the EURUSD pair seemed to form a double top a little bit above the 1.20 level. What traders do in this case is to wait when the so-called baseline of it gets broken. They place a pending sell stop order at the bottom of it, and the take profit when the measured move ends. However, because the double top is a reversal pattern, the idea is to keep the trade open for as much as possible, using a trailing stop. As the picture above shows, the pattern has the shape of the letter M, while a double bottom has the form of the W letter. This resemblance is enough for traders to spot them correctly and to trade accordingly. The bigger the time frame, the stronger the pattern is and its implications as well. For a triple top or bottom, the trading steps look similar, only that the market fails three consecutive times at approximately the same level. Double and triple tops and bottoms represent great reversal patterns. Traders focus on getting into the action as fast as possible and then trail the stop for both protecting the existing profits and positioning for the new trend. Every trader wants to ride a trend. The trend is your friend, right? That’s true all the time. But, there’s a catch. The Forex market doesn’t trend that much. I mean, it sure does, but what seems like a trend, turns out reversing when no one expects. 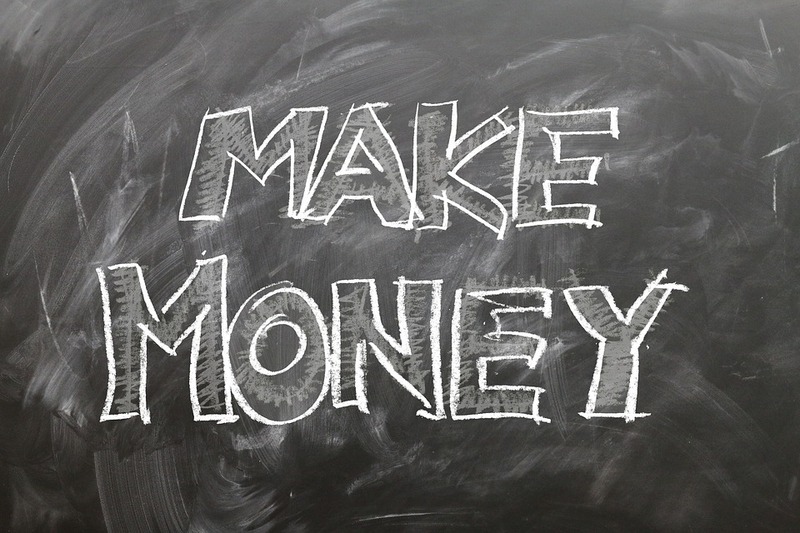 From a money management point of view, traders overcome a reversal by trailing the stop. However, this ends up exiting on the first swing against the primary trend. Or, in a trend, there no such thing as a straight line. The market moves and corrects. After all, this is the very definition of a trend. Namely, connecting two points. But, those points appear when the market corrects the primary trend. How do traders know when a trend ends? Or, when a new one starts? Typically, what traders do is to wait for the main trend line to break. While this is correct most of the times, it often gives false signals. What if I told you there’s another, more exciting way, to look for a trend reversal, without even using a trend line? Here’s how. Because the market moves in waves, the move of the primary trend gets to be corrected by smaller counter trend ones. Effectively, this means that in a bearish trend, the moves in the main trend will make lower lows, while the counter-trend moves will make lower highs. For as long as this series of lower lows and lower highs holds, the trend won’t reverse. No matter what fundamental analysis or some other kind of study points to the upside, the trend will keep going. In a bullish market, the upside moves will see the price continually making higher highs. At the same time, the pullbacks won’t break the previous low. That’s a bullish trend, and the market won’t reverse until the series of higher highs and higher lows ends. As such, the first clue that a trend will change is when the market breaks the previous trends last lower high or higher low. Let’s look at the EURUSD recent daily chart. For the whole summer of 2017, it moved aggressively, in a bullish trend. However, before that, traders could have spotted the previous trend’s reversal. Just use the same steps explained above, and you’ll end up with the chart below. From left to right, the market formed a bearish trend. And, the most recent lower high held on the first bullish attempt. However, the second attempt saw the EURUSD breaking the previous lower high. That’s bullish, as it signals a new trend started. Or, it shows the previous one ended. As such, to respect the new higher lows and higher highs series that corresponds to a bullish trend, the previous higher low must hold. How about a trade? When can traders go long? For this, we need a trend line. Just connect the first two points of the new trend line, and when the price hits the line, that’s the perfect place to buy. Because the previous higher lows must hold, that’s the stop loss. As for the take profit, look for a risk-reward ratio that is bigger than 1:3. Considering this is the daily time frame, this simple price action technique gave excellent results. Technical analysis doesn’t have to be complicated. Traders often get lost in so many indicators and trading theories that they forgot the bread and butter of technical analysis: trend reversals and trend riding. As always, price action comes to help. Only use the logic of lower lows and lower highs in a bearish trend, and higher highs and higher lows in a bullish one. You’ll be on the safe side of the market. 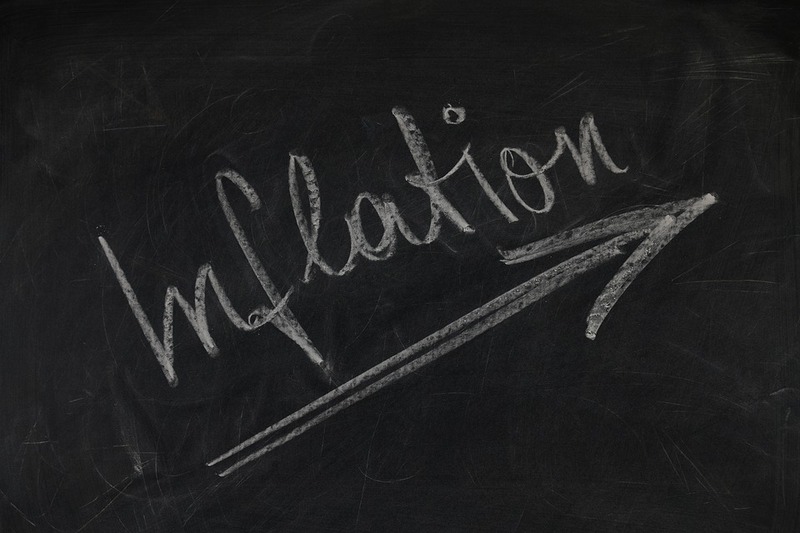 Inflation or the CPI (Consumer Price Index) is one of the most important economic releases. If not the most important one. During a trading month, the economic calendar is filled with data. Traders use the data to interpret an economy. Next, based on the economic differences between two economies, they sell or buy a currency pair. For example, if the U.S. data comes out stronger than expected, traders will buy the dollar. But, there is so much economic data to be released on a monthly basis, that traders get confused. What matters the most for a market? The answer to this question comes from knowing what matters for a central bank. Knowing what a central bank targets helps traders filtering the economic data. Central banks around the world have a clear mandate. Most of the times, it relates to inflation. As such, a central bank’s goal is to create inflation. However, not by all means. Moreover, not any kind of inflation is desired. For an economy to grow at a normal rate, inflation must sit around 2%. So, central banks in major economies around the world target the 2% level. A normal central bank’s mandate looks to bring inflation below or close to 2%. Any move lower will be met with easing policies. Any move higher, with tightening ones. The more inflation deviates from the target, the more aggressive the central bank’s actions will be. Recently, inflation declined on a global scale. A major source of inflation is the oil price. As a rule of thumb, when oil falls, inflation declines all over the world. And, the other way around is true as well. When the price of oil rises, inflationary pressures pick up too. The recent years showed the oil price moving aggressively lower. From values above $100 to around $30. In a matter of months, inflation fell in major economies around the world. So dramatic the move lower was, that it reached negative levels in most economies. In the Eurozone, for example, deflation (when inflation moves below zero) appeared. A central bank has only one way to respond to such conditions. To cut rates and ease monetary policy. So, the ECB did just that. It cut rates all the way down to negative territory. And, it eased the monetary policy by starting a bond-buying program. Even to this day, the program still runs. While inflation picked up a bit, it still rests well below the ECB target (below or close to two percent). Traders always look for clues about what the central bank will do next. That’s what matters in Forex trading: the interest rate level and the monetary policy changes. Inflation, or the CPI, is the one release that tells what the central bank will do with the rates. As such, traders expect the CPI data and position for the central bank’s decision. That’s fundamental analysis in Forex trading. And inflation is the most important economic news to watch. Forex traders mark the CPI releases on the economic calendar. When CPI gets out in UK, Eurozone, Japan, the United States, Australia or New Zealand, volatility is on the rise. The more important the economy, the bigger the expected volatility is. The more the actual release differs from the expected one, the bigger the volatility. All in all, when Forex traders look for clues about future interest rates, they look at the CPI level. That’s all that matters for most central banks.